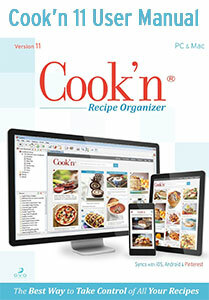 Cook'n is the most powerful recipe organizer in the world. 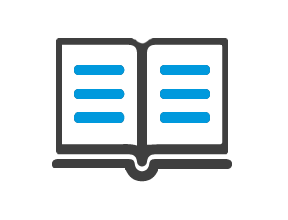 To help you get started, we've put together a user manual that will have you using Cook'n like a pro in no time. How to Use the "Live Recipe Feed"
Please note: We have disscontinued the Cook'n forum on GetSatisfaction. If you would like to use a discussion board, our Cook'n Club has a forum where you can ask questions, share recipes, and be an official part of the Cook'n family. Click here to find out more.